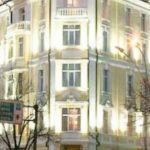 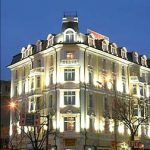 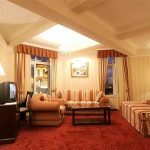 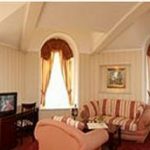 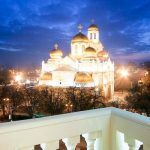 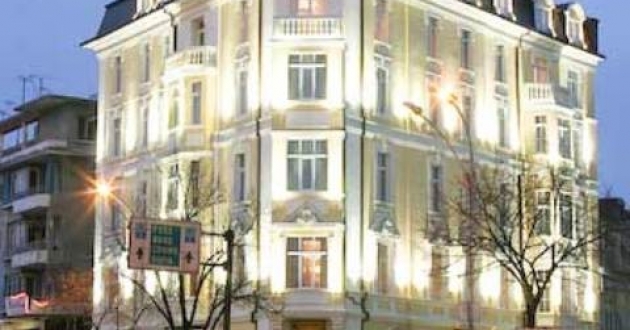 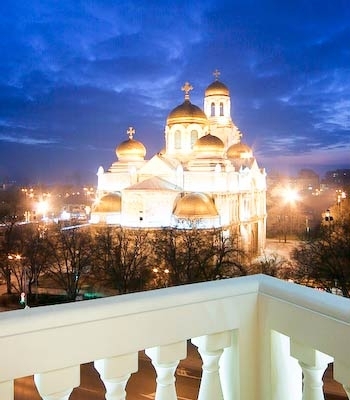 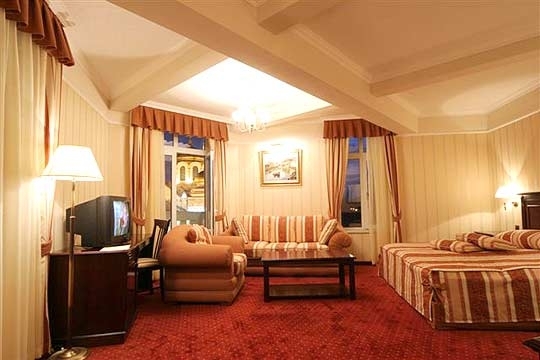 Location: Splendid Boutique hotel is located right in the heart of Varna, close to the beautiful Cathedral of the Assumption – the Symbol of Varna. 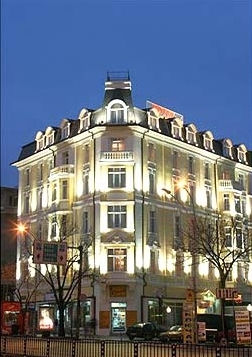 The hotel by itself is a 100-year old magnificent building, which was completely renovated for the official opening in February 2005. 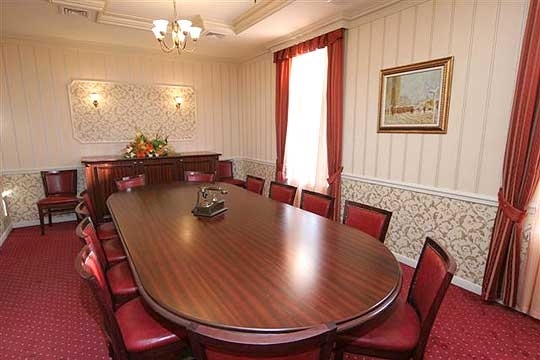 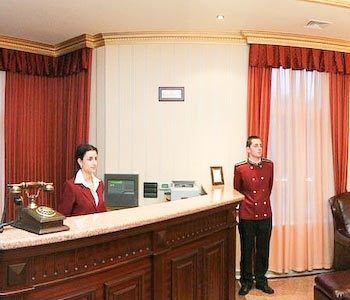 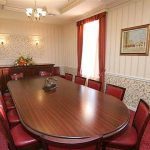 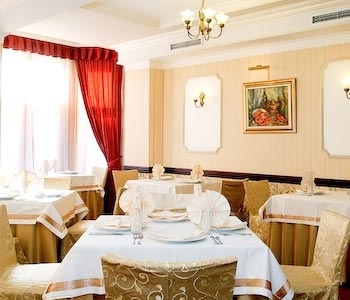 In the hotel: breakfast room, room service, restaurant- European cuisine, vegetarian menu available, meeting room, fax, Wi-Fi internet in public areas, HiFi system for the meeting room, safety deposit box, laundry and ironing, parking.